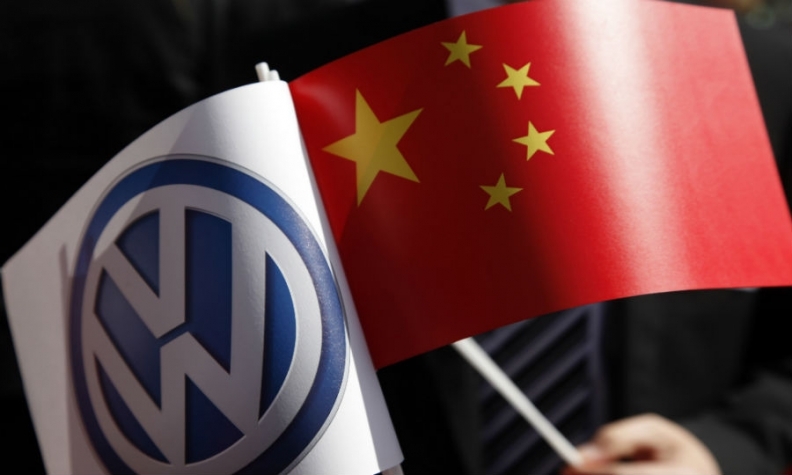 BEIJING (Bloomberg) -- Volkswagen Group was told by China's quality watchdog to submit supporting documents after the carmaker's handling of a recall triggered consumer protests. Manufacturers don't need government approval to conduct voluntary recalls, the General Administration of Quality Supervision, Inspection and Quarantine said in a statement Saturday. The agency's job is to monitor the process and evaluate whether the product defect has been removed, it said. VW will recall 581,090 new Sagitar and Beetle vehicles in its biggest market to fix a possible suspension defect. Some car owners demanded a full replacement of the rear suspension or a refund, instead of repairs. There were protests last week outside Volkswagen dealerships in Shanghai and Shenzhen. The quality monitor has since August surveyed users, summoned the manufacturer, and solicited opinions from technicians and experts, according to the statement. It urged owners to contact dealerships and report to the agency if they encounter problems.